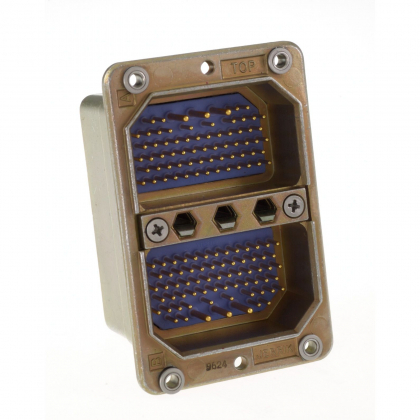 Recognized as a specialist for rectangular Rack & Panel connectors for both military and civil applications, Radiall offers the most comprehensive range of Arinc 600 (NSX), Arinc 404 / AS-81659 (DSX) and MIL-DTL-83527 (MPX) connector series that include high speed, cost effective and RoHS solutions. 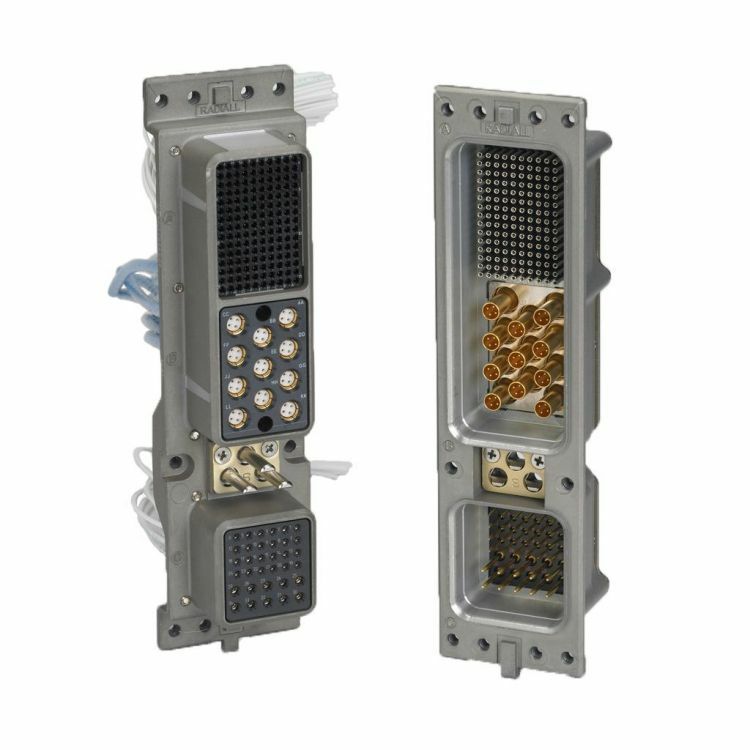 Today, equipment manufacturers look for more cost effective and easy to maintain solutions such as Line Replaceable Module (LRM). As a result, Radiall has developed a new generation of Rack & Panel connectors featuring the EPX™ series. 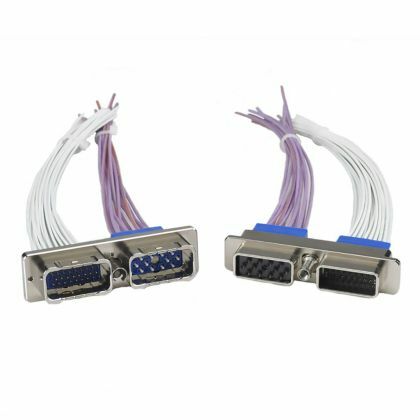 EPX™ Rack & Panel connectors feature a modular, lightweight and high density shell that can be used on standalone PCB architecture.